Union Complex Lahore is located on Prime and exclusive location of Ferozpur road Lahore. 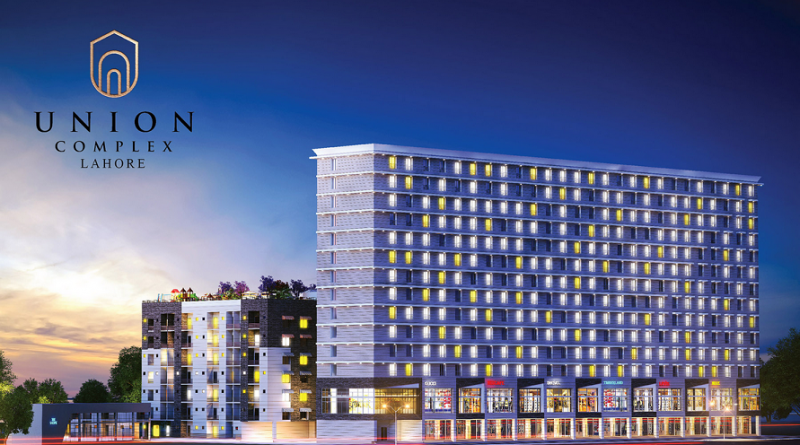 Union Complex is the latest project in Lahore. 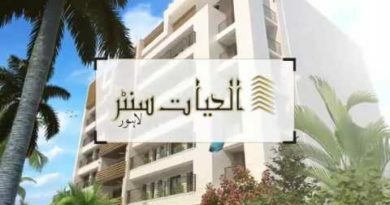 This project is a mixed-use residential and commercial project equipped with all the features and facilities you need to live a good and secure life. Union Complex Ferozepur Road is offering 2, 3 and 4 bedroom apartments and shops on cash payment and also on 3 years easy installments plan. 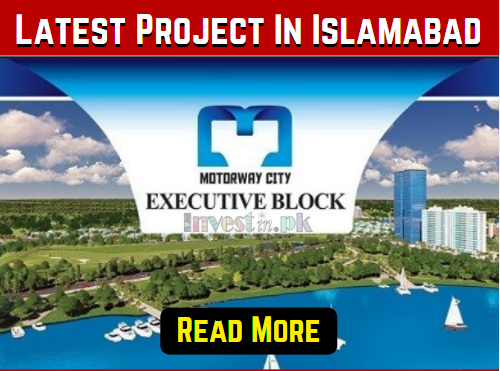 It is the best chance for all investors to invest in this amazing housing project. 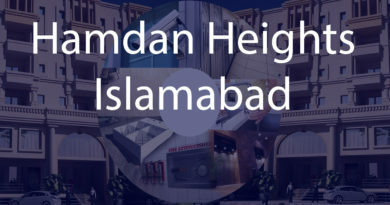 According to experts of real estate Lahore, the prices of this amazing project will increase fast because of its location and state of the art development. Union Complex Lahore is located on Main Ferozepur Road Lahore. 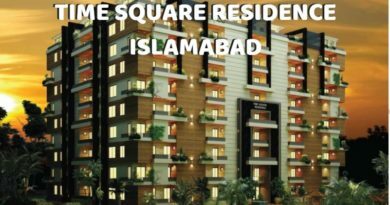 Union Complex has good proximity to Green Line Metro Bus and Lahore Ring Road. Union Complex Ferozpur Road Booking = 10%. You can book your apartment/shop by paying 10% down payment and pay remaining amount on an easy installment plan. Contact For Union Complex Lahore Payment Plan & Installment Plan. Union Complex Ferozpur Road Video Coming Soon.